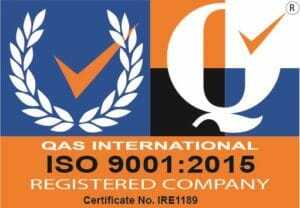 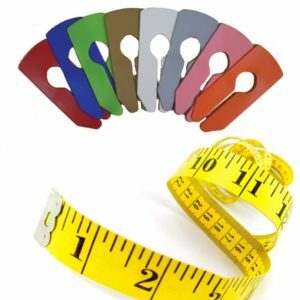 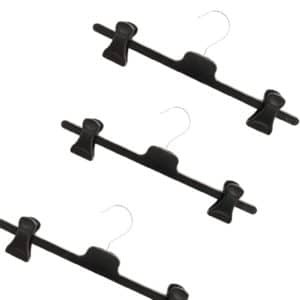 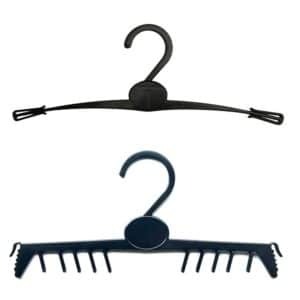 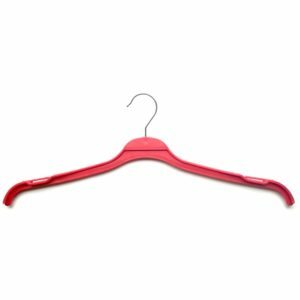 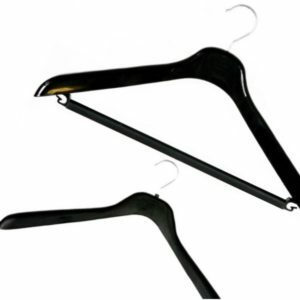 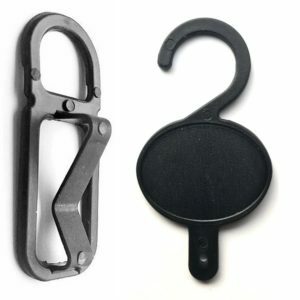 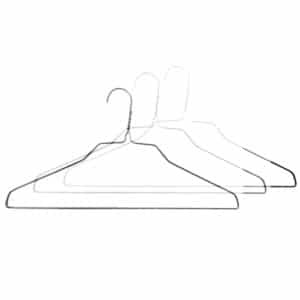 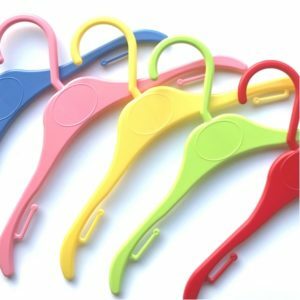 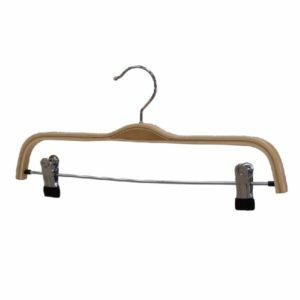 Quality plastic, wire and wooden coat hangers. 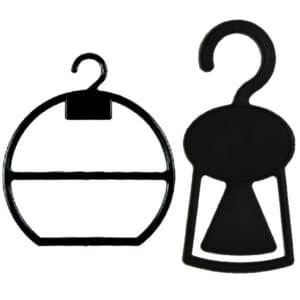 Buy online handy pack sizes, from just 10, direct from the factory now. 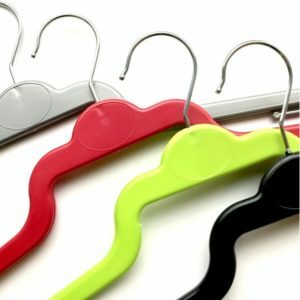 Get these products on sale for limited time only!